Just in time for Fun in the Sun and summer days spent at the pool. 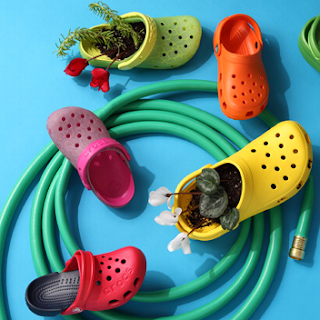 Crocs are our choice for summer shoes. I am super pumped about this AWESOME SALE plus you can get FREE SHIPPING through tonight.